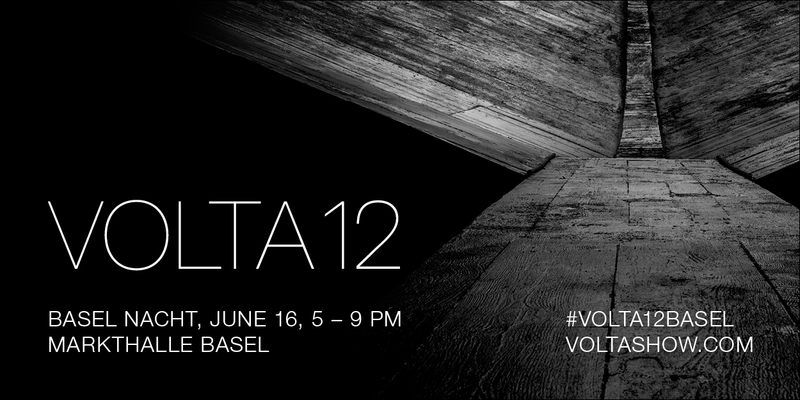 will we see eachother at BASEL NACHT? like last year I am one of the hosts and with help of my promotion code: SOMETHINGNICE you can get free passes for Thursday night 5-9 PM. click on the link above, add the code at the top (SOMETHINGNICE) select the amount of BASEL NACHT tickets you want and sign in. very simple. please share it with your friends. 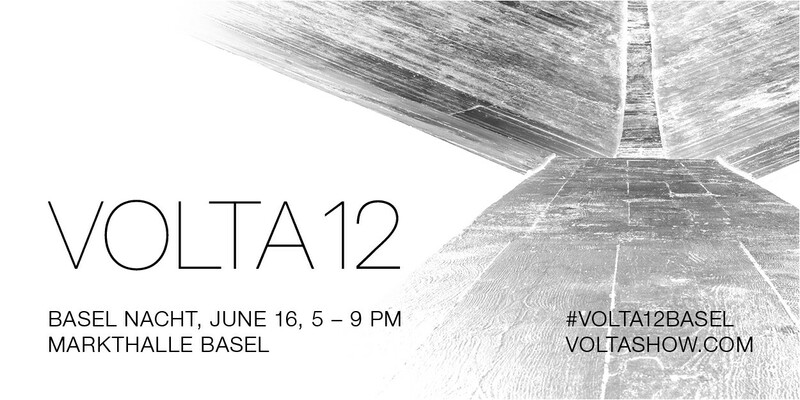 VOLTA, the renowned art fair for new international positions, debuted in Basel in 2005 as a collaboration between dealers and friends. The aim was to secure a platform for international galleries beyond young art stalwart Liste and market heavyweight Art Basel. Concerns and aspirations of the exhibiting gallerists have been first and foremost since VOLTA’s inception; in combination with the curatorial mind of Artistic Director Amanda Coulson, eclectic and dynamic presentations with a strong focus on solo presentations find a stage as refined as at the main fair. VOLTA has already created a brand known and respected for its strict selection of exhibiting galleries and artists, including a growing list of alumni who have graduated to the main fairs. Former exhibitors like A Gentil Carioca (Rio de Janeiro), STEVENSON (Cape Town / Johannesburg), One and J. Gallery (Seoul) and bitforms gallery (New York) ascended to Frieze and Art Basel after exhibiting at VOLTA. Likewise, artists including Theaster Gates, Chris Johanson, Zilvinas Kempinas, Cameron Platter, Araya Rasdjarmrearnsook, and Adrian Williams have shown in prestigious events like the Venice Biennale, the Orangerie (Paris), dOCUMENTA, Art Basel’s Art Parcours and Art Unlimited, following their featured showings at VOLTA.